Do you yoga? We do yoga! At Fleet Feet Sports Vacaville, we believe in broadening your horizons through cross training and adding other activities to your repertoire. It's important to be versatile in your activities to stay strong and healthy while training for your next race. This is where yoga comes in. It's an excellent cross-training activity that will help increase strength, flexibility and provide a mental balance. We carry a wonderful selection of yoga apparel including Lucy. Each brand provides distinct fits for a range of activities, feels so good on that you will want to make it your every day wardrobe and will help make your workouts more enjoyable. 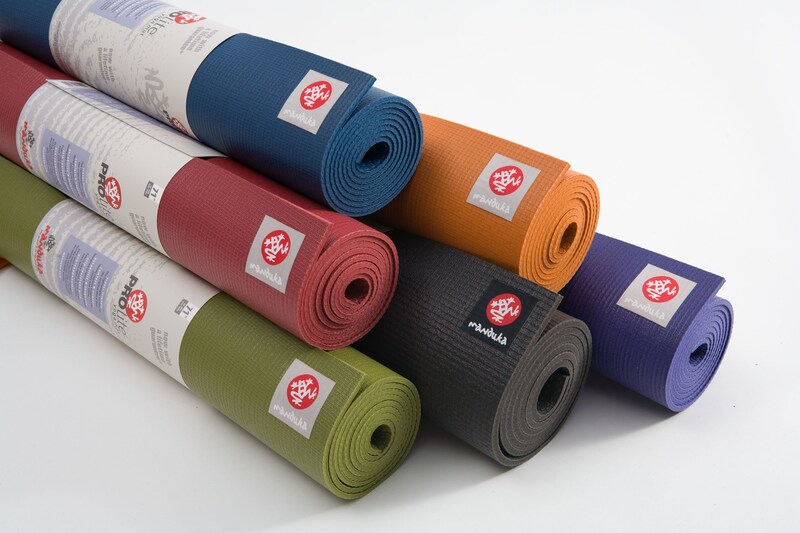 At Fleet Feet Vacaville, we also carry yoga mats, bags and other accessories.